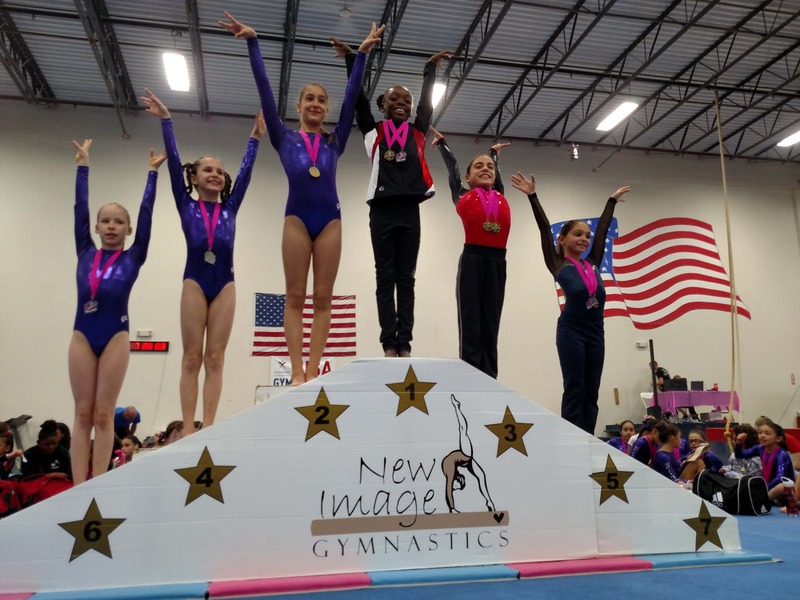 Facility– Equipment being up to date, plentiful, and safe is a primary concern when picking a gymnastics program. At Aviator, we have one of New York City’s most state of the art facilities for all disciplines. With 15,000 square feet of space, and set ups for every gymnastics skill, we certainly have the facility for any gymnast, from the Olympians all the way to toddlers trying to do their first handstand. 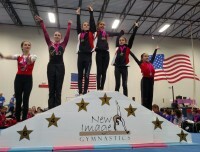 Coaching– Gymnastics is no different than any other sport. Proper instruction will help maximize student development and prevent injury. At Aviator, our staff is incredibly experienced and knowledgeable. They teach each skill with safety and effectiveness in mind, and help guide every level of student toward their individual goals. Variety– No matter where you look, there will probably be a trampoline and a balance beam. Certain things in the gymnastics world are fairly standard. However, at Aviator, our facility is not only large, it is comprehensive, with climbing ropes suspended over a foam pit, and a brand new entire modular parkour setup. Personal Relationships– Get in, get dressed, get taught, and get out is not the way to learn gymnastics. While some facilities like to cycle their customers through their classes, we at Aviator think things should be a little more personal than that. Our coaches and staff take the time to understand the individual challenges that each athlete faces, and help that athlete sure up their weaknesses, capitalize on their strengths, and get the most they can out of the experience. Convenience– Complete gymnastics facilities in New York City are not that easy to come by. Additionally, ones that are easily accessible are even more difficult. Located in Floyd Bennett Field, Aviator Sports offers a ton of free parking. Found off Flatbush Avenue south of the Belt Parkway, the facility is very reasonably accessed from the entire borough of Brooklyn. Gymnastics can be a fantastic activity for both children and adults. Safety is certainly the first priority, followed closely by the level of enjoyment it can bring. Where you go to jump, flip, roll, and stretch will play a tremendous part in your opinion of the sport. At Aviator, we strive to make that experience the best it can possibly be. To find out more about any of our extensive class options, visit our gymnastics page to learn more. 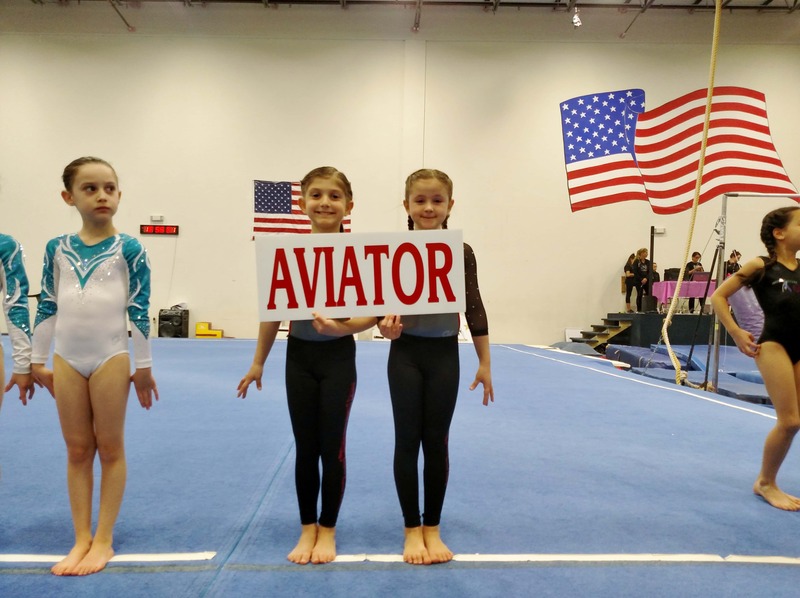 If you are interested registering for a class, you can do that through our website, 718-758-7575 or email gymnastics@aviatorsports.com, or by visiting our facility directly. Best of luck in all of your gymnastics endeavors, enjoy the Olympic Games, and we hope to see you at Aviator soon.